Schools. Out. For. Summer! School’s. Out. For.ever! Wahoo! Well, it’s at least out until the end of August. I’m one of those rare moms who loves having my kids home all summer. No waking up early. No plans. Swimming. Vacations. Lazy days. Aaaah, I love it. And I love having my two little mini-me’s hanging out with me all day every day. They are fun and hilarious, and we have a good time together. Thrifty & Chic blows me away again. 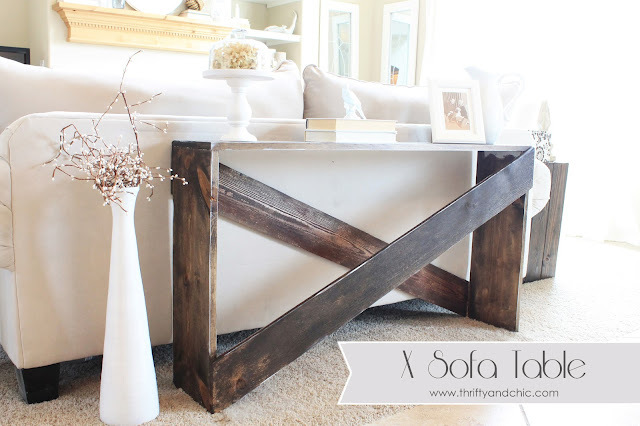 This time with an amazing sofa table. 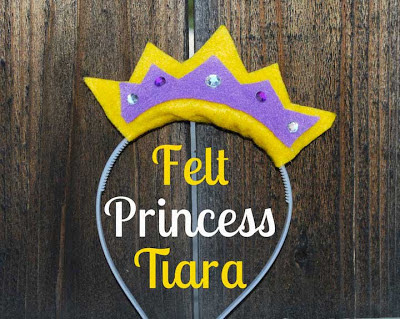 The Moody Fashionista shows how to make these adorable felt princess tiaras. A great tutorial for making a flip down media drawer over at Love, Pomegranate House. 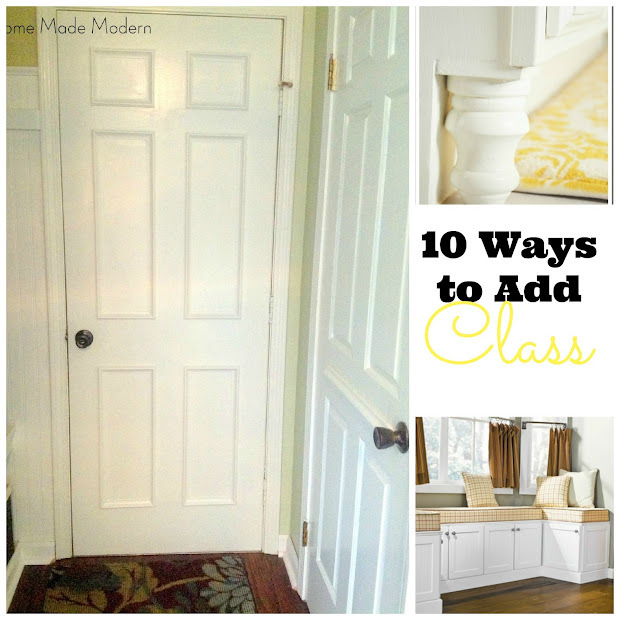 Home Made Modern shares a list of 10 ways to add class to your builder grade home. I will second this great list. I am a sucker for matching American Girl clothes. 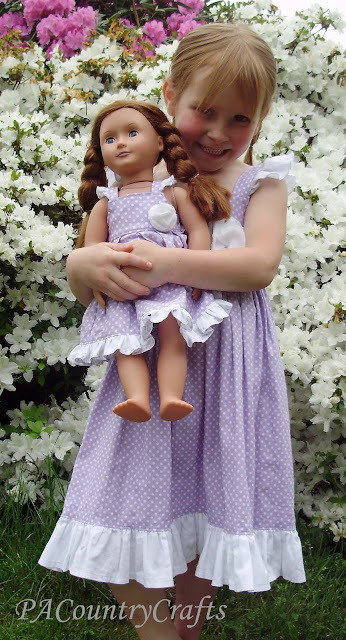 Check out the tutorial for making this pretty dress over at PA Country Crafts. jacks & kate makes me wish I were her best friend! I would love to get an adorable little monogrammed mason jar filled with yummy caramel sauce inside. May Richer Fuller Be made some pretty appliquéd onesies. I’m going gaga right now over marquee letters, and this cheap easy DIY version from Newly Woodwards is a perfect knock-off. DIY with Jen and B added board and batten to her bathroom. It looks amazing now! Check out this yummy looking taco seasoning mix from Involving Home. Considering taco seasoning and Tex-Mex are pretty much the staple of a Texan’s diet, I will for sure be adding this recipe to my box. 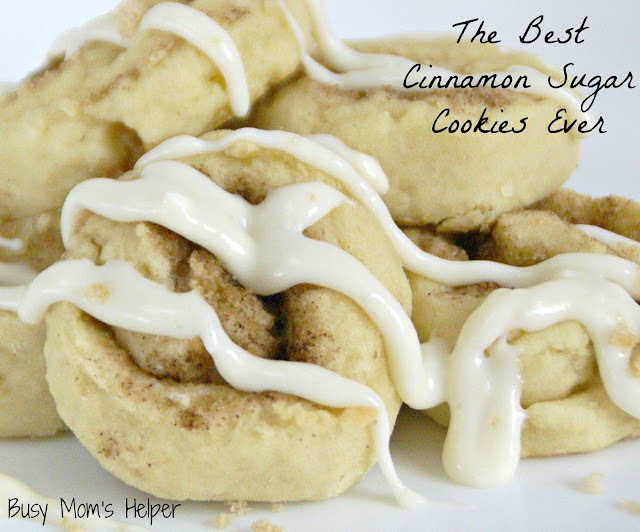 Oh boy, could these cinnamon sugar cookies from Busy Mom’s Helper look any more delicious? I’m going to try them out using gluten-free flour. I hope they taste as good! The Colored Door gave some ikea mirrors a pretty makeover. Adding this to my que. Hey, cutie! I am having so much fun following your new house adventures! Thank you for hosting! Thank you so much for featuring our marquis letters. What a great group of projects to be among. I am craving caramel sauce now! I love it too! 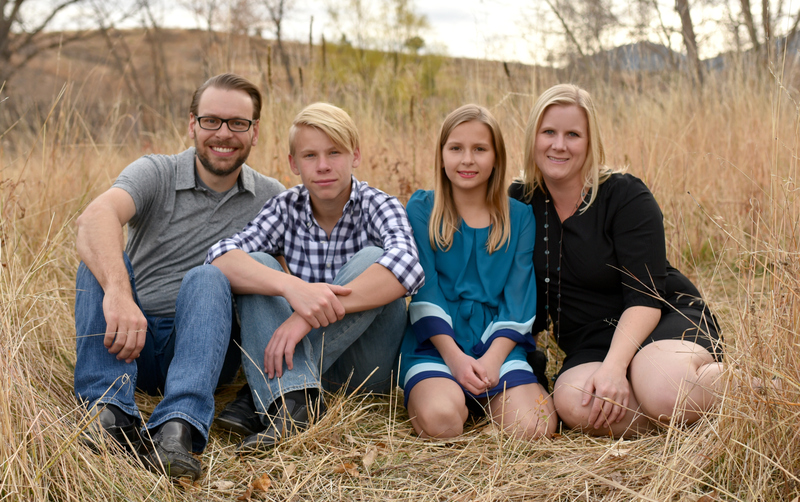 They have their days that they drive me crazy but I enjoy spending time with my kids. So much so that I get critized cause I don’t ship my kids off to stay with this person or that person all the time. Enjoy your summer!! Thanks so much for hosting, Alison! Hope you have an awesome weekend!! Thank you so much for hosting… we still have two weeks of school left here after this week… can’t wait to join you in summerdom!! Thanks so much for the feature!! I love those monogrammed mason jars, too! Cute stuff!! Thanks for hosting!! Have a great weekend. 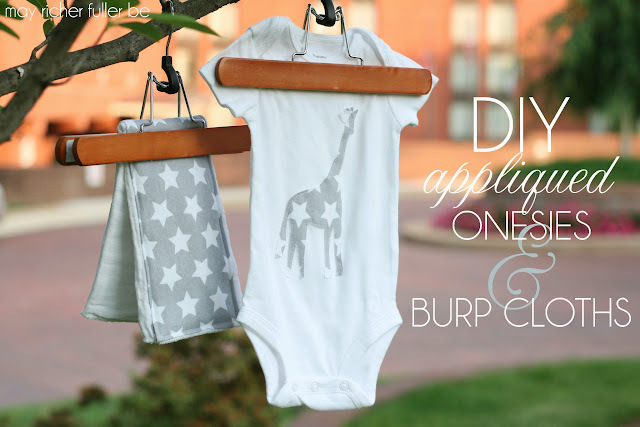 Thanks so much for featuring my appliqued onesies, Allison! That certainly brought a smile to my face this morning!! Thanks as always for hosting :). Have a great rest of your week! Thank you for featuring my post! You made my day! Thanks for hosting the party! I love your blog – have a great Thursday! Hi there, and thank you for hosting! I’m also very excited for summer – Two kids are done for the summer, and another will be done in 2 weeks! Going camping and boating, and lots of projects planned. I can’t wait! Thanks so much for hosting the great party!! Thanks for featuring my board and batten oasis!! Hope your having a great week! Linking up for the first time in a long time, thanks for hosting! Thanks for hosting. It looks like I will busy getting lots of inspiration from so many other bloggers. Thanks for hosting. Your new house looks great, I see lots of new projects in your future. I have been following you for a while and have gotten lots of inspiration. I just started my own blog and can’t believe how much I love doing this. Have a great week.